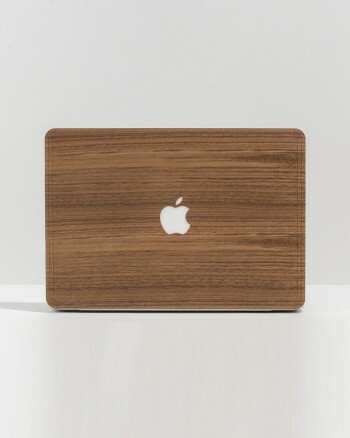 Protect your MacBook laptop from scratches and dust with the best decal wooden skins. Natural and sustainable wooden designs are crafted by hand, completed with a 3M adhesive to adhere to the max to your computer. Make it stand and protect it, in the same way. Available for MacBook Air 11, Air 13, MacBook Pro 13, MacBook Pro 15, MacBook Pro Retina. MACBOOK WOODEN SKINS There are 8 products.